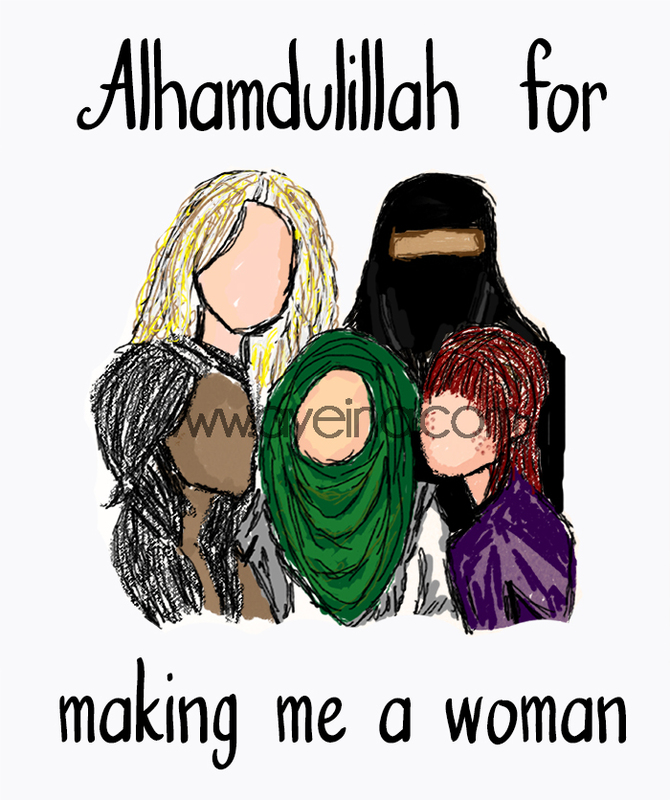 #AlhamdulillahForSeries women art print – Alhamdulillah for making me a woman. 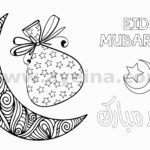 A set of diverse women in Islam – niqabi, hijabi, black, white, brunette etc. 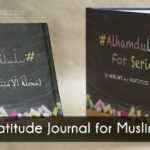 Alhamdulillah for sunnah that keeps us healthy & Alhamdulillah for juicy watermelon. Alhamdulillah for teaching and learning & Alhamdulillah for babies. Alhamdulillah for halal beef burgers. Alhamdulillah for the smell of coffee & Alhamdulillah for toothpaste and toothbrush in one (miswak). 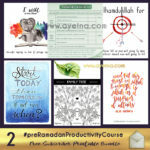 You will receive a high-resolution PDF and JPEG file of this #AlhamdulillahForSeries women art print.